Placing tall and heavy furniture in your room would make it appear even smaller than it actually is. Keeping all the stuff in your room hunkered down low would not only make it spacious but would also make your room’s ceiling look higher than reality. Many interior designers in Pakistan choose this technique in order to maximize the perceived height of any room. 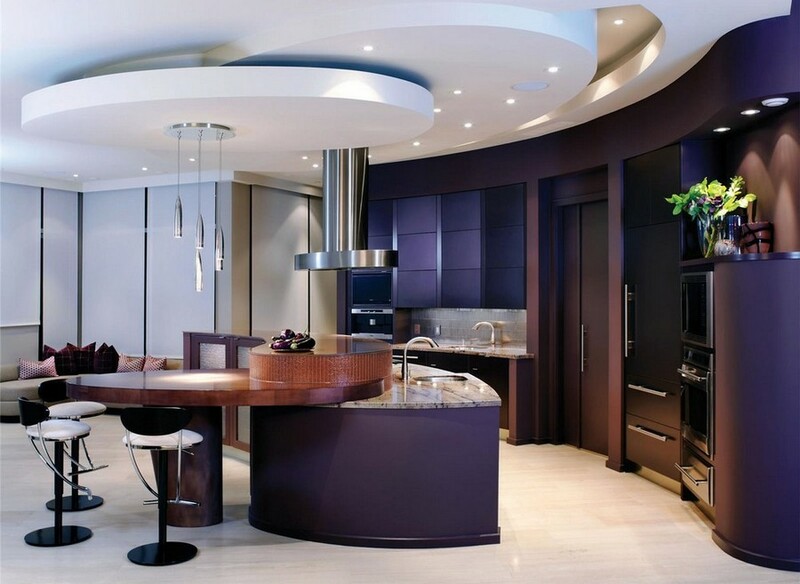 Painting the ceiling in white would help you create a sense of height and vastness. Unlike ceilings with white paints, the colorful ceilings make your walls look shorter and the room, congested. According to the expert interior designers around the world, painting ceilings with white matte-finish paint makes your room look bigger and more lightened than anything. Some interior designers are also of the opinion that the semi-gloss white paint gives an impression of height and extra space; however, former idea is more preferred and practiced around the world. Every room in your home has a specific purpose and has a unique theme in accordance with its use. For some rooms, you may find the textured walls best whereas for the others, the plain painted walls might be the best choice. However, the sensation of increased height can also be created if you paint your walls with vertical patterns. The painted vertical stripes can be straight or can even be wavy, depending upon the design pattern you like the most. 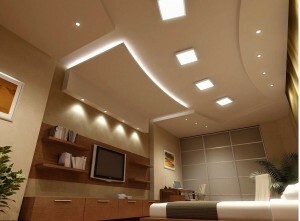 Using wall lights instead of overhead lighting would also make your ceiling look higher. In fact, placing any protruded thing on the ceiling would make it appear smaller than real. The light distribution also needs to be even since placing lights with clear bulbs would take away the entire beauty of your room and would make the ceiling seem more closed in. Amer Adnan Associates, a well-known interior design and construction company in Pakistan, also suggests making use of wall lights with soft tone. Hanging full-length curtains or drapes also gives the image of a high ceiling. You should make sure that you place them as high to the ceiling as possible for a maximum impact. The long vertical line of a curtain captivates the attention of anybody, who visits your home and gives your home the look you have always wished for.